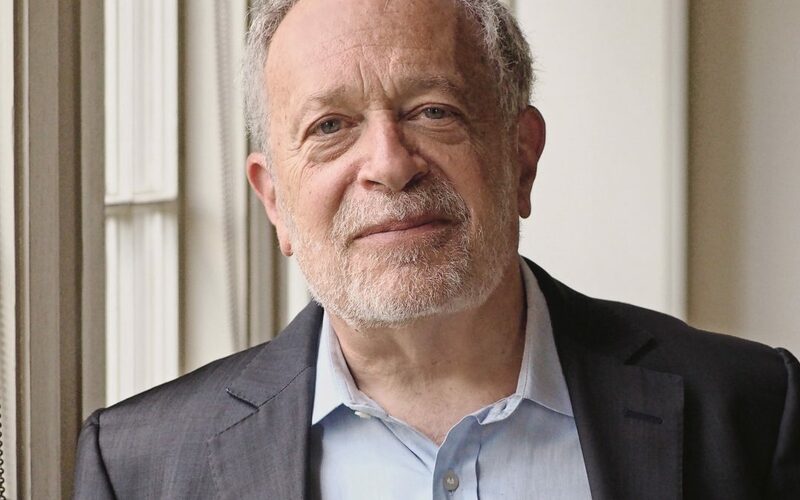 Robert Reich, former U.S. Secretary of Labor who served three presidential administrations and is currently a professor at U.C. Berkeley, political commentator and author. Reich will give a keynote address as part of the Palomar College Student Equity Speaker Series. Palomar College is proud to present Secretary Robert Reich as part of our Student Equity Speaker Series focused on campus and community engagement around issues of equity and social justice. Robert Reich is a renowned expert on jobs and the economy. He served in the administrations of Presidents Gerald Ford, Jimmy Carter, and Bill Clinton, and sat on Barack Obama’s economic transition advisory board after the 2008 election. Reich has written fifteen books and currently teaches at UC Berkeley. An advocate of reforms that spread the benefits of economic growth, Reich co-founded Inequality Media, an online channel dedicated to raising awareness of economic inequality. Reich’s new book, The Common Good, explains the fundamental purpose of a fair and just society. This fall semester, 1,200 Palomar College students read The Common Good as part of their coursework and in preparation for Secretary Reich’s visit. Secretary Reich will deliver a keynote address to Palomar College students, faculty staff and community members at the California Center for the Arts, Escondido. Palomar College students will receive first priority for tickets at will-call. Community members who would like to attend can request a ticket on-line at www.palomar.edu/robertreich.